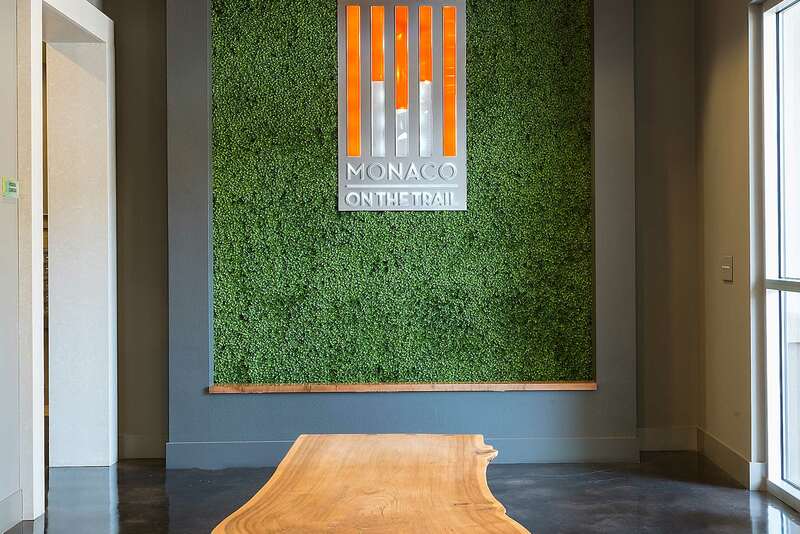 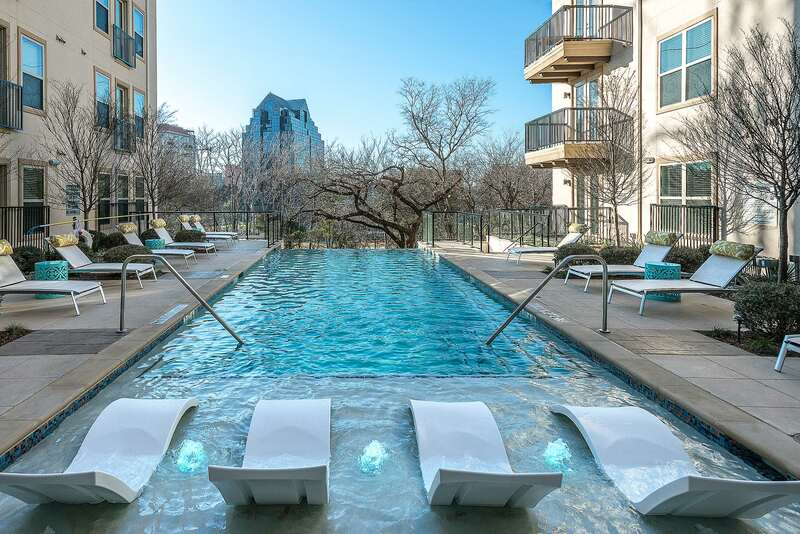 It is home to millions of square feet of Dallas’s finest office space. 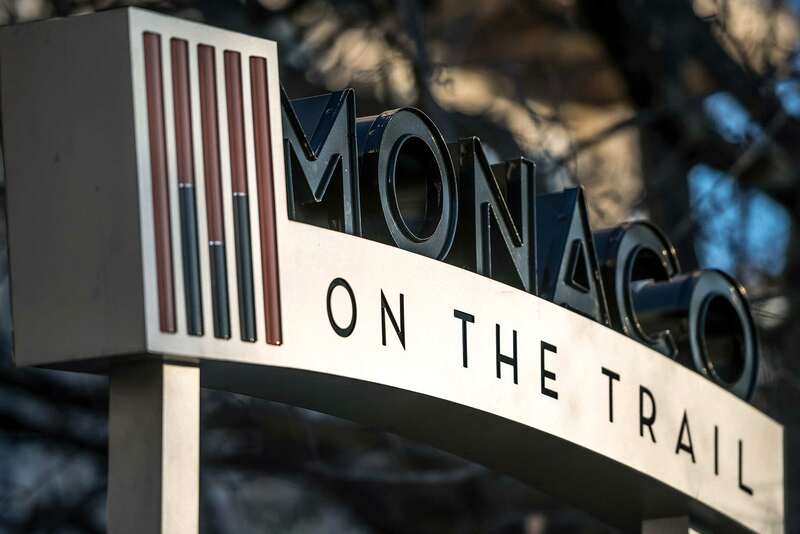 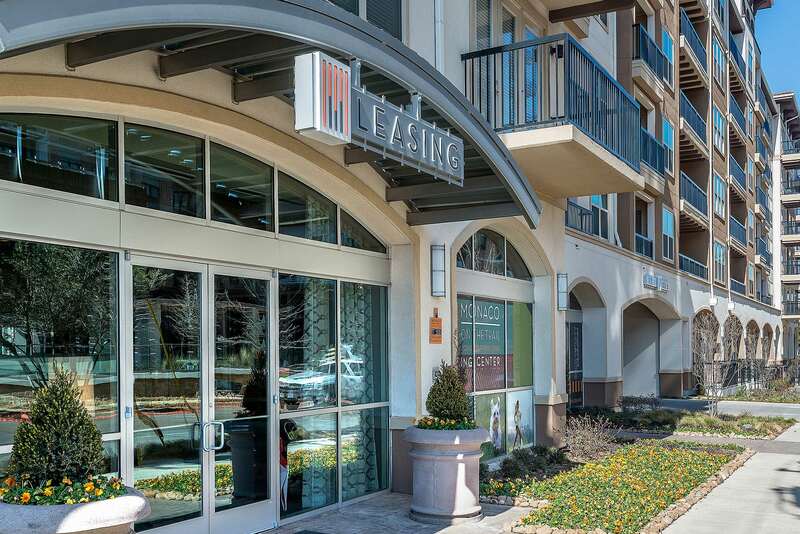 It is also host to upscale shopping, gourmet dining, vibrant nightlife, live entertainment, and pet-friendly parks. 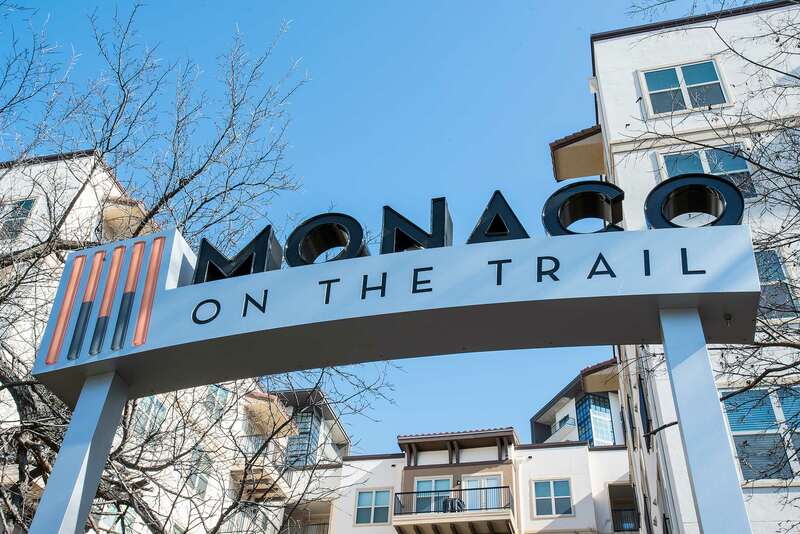 The project is immediately adjacent to the Katy Trail, which is “ocean front property” in Dallas and the city’s premier running and cycling trail. 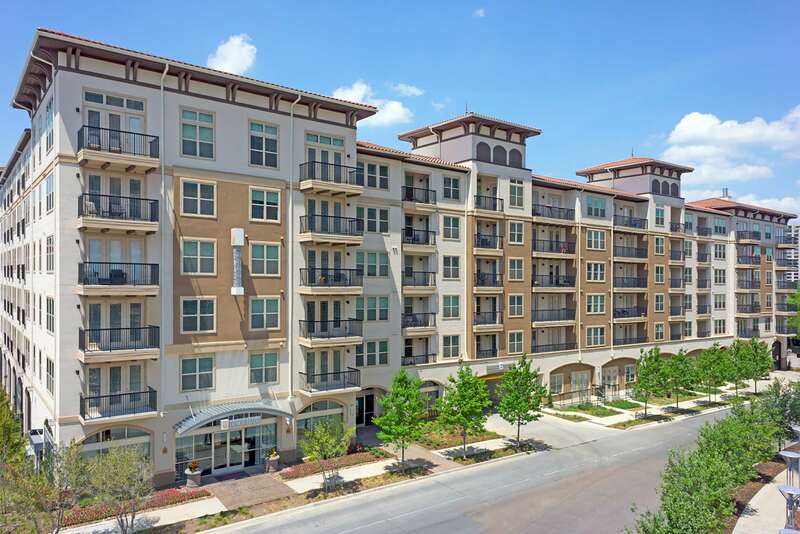 The 192-unit building consists of five levels of wood-framed construction above a concrete podium and subgrade parking garage. 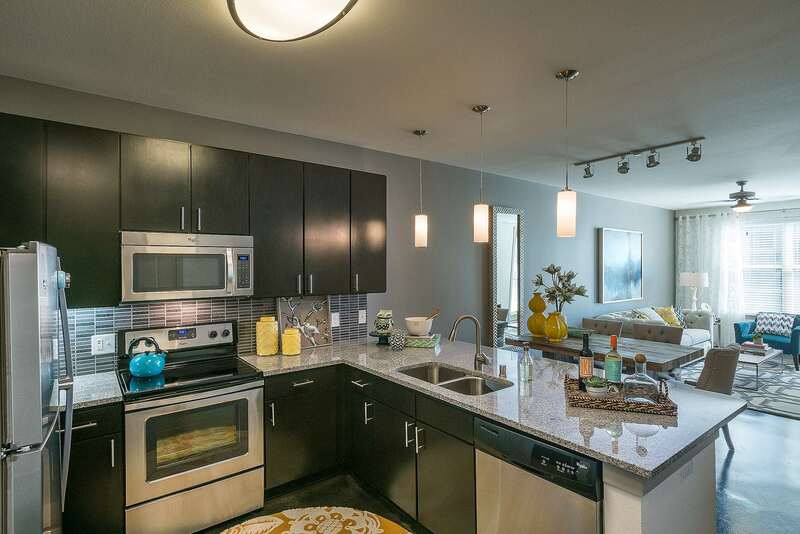 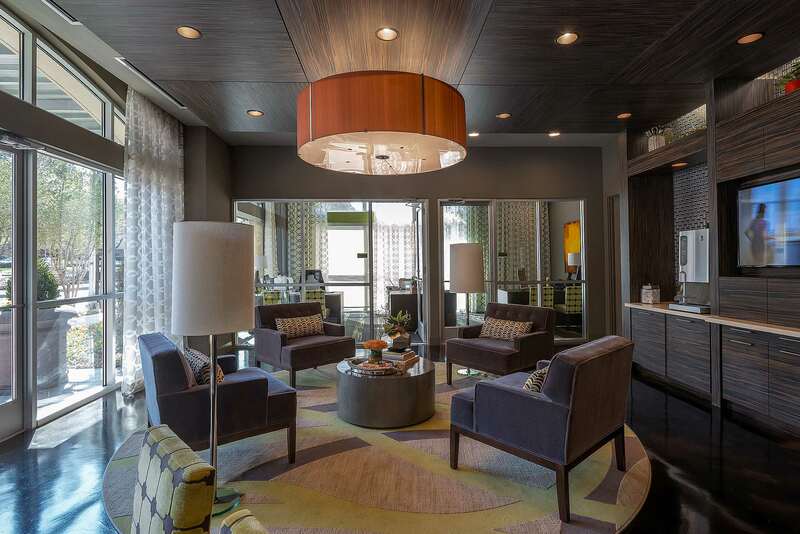 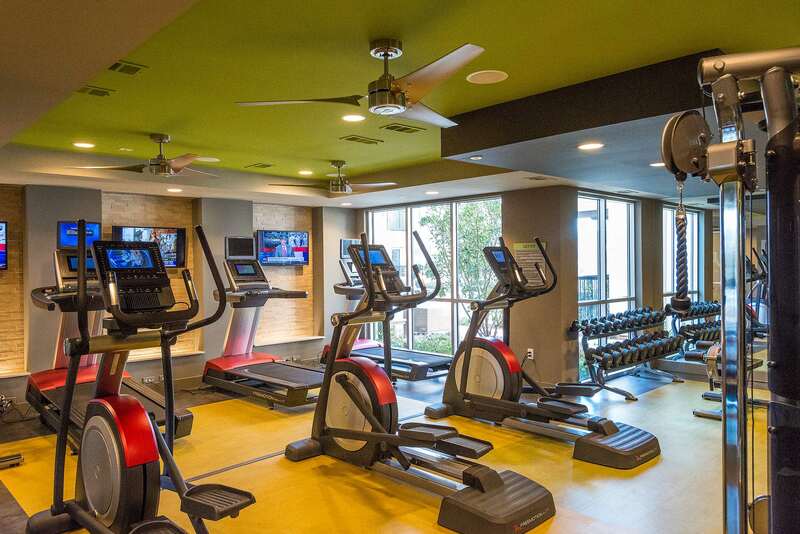 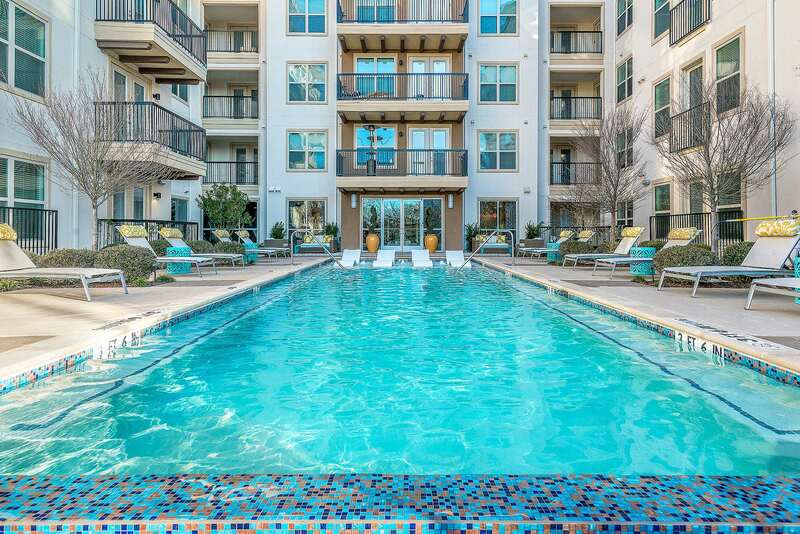 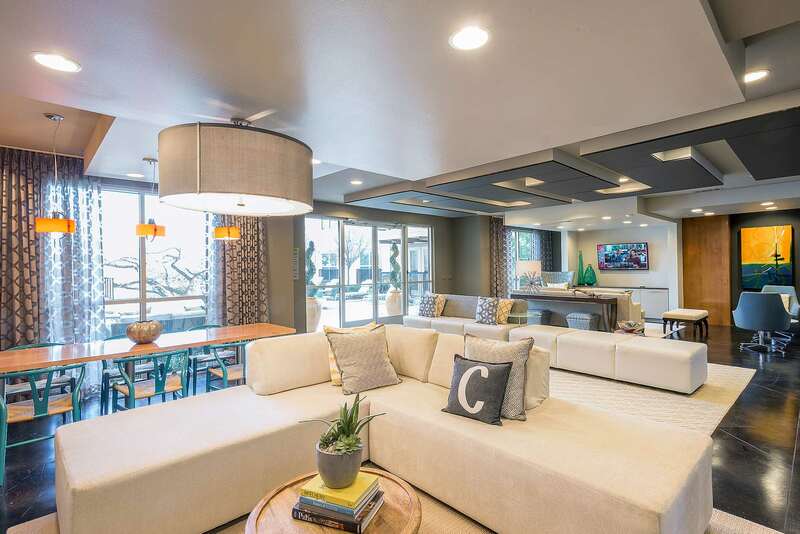 The community features two highly-designed courtyards (one with an infinity edge pool overlooking the Katy Trail), bike repair shop, and 24-hour fitness center. 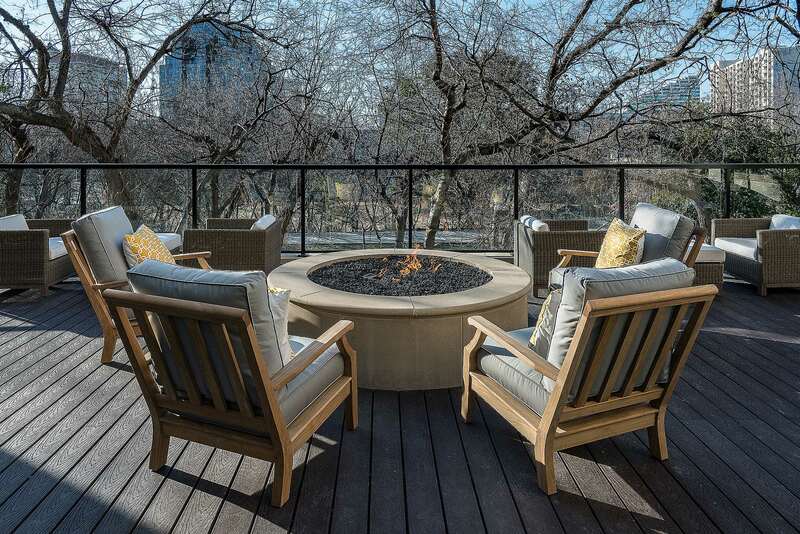 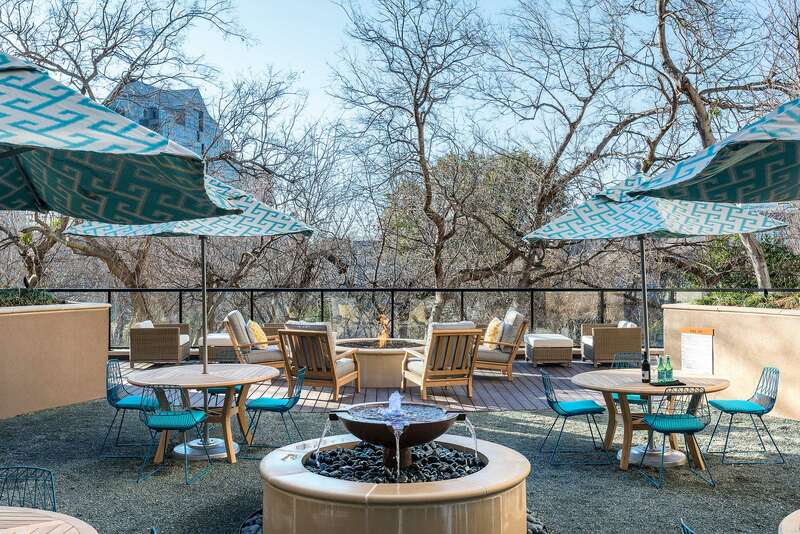 The property also boasts an amenity unique to properties along the Katy Trail: a private pedestrian bridge that connects the pool courtyard directly to the Trail. 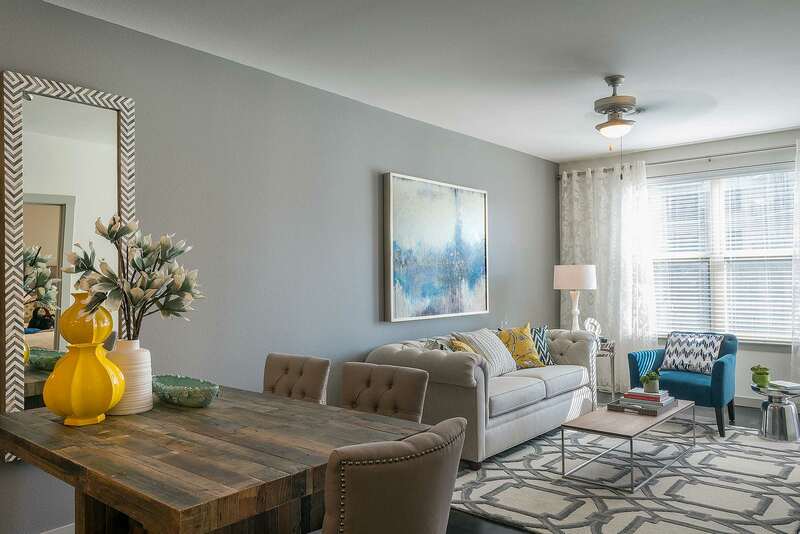 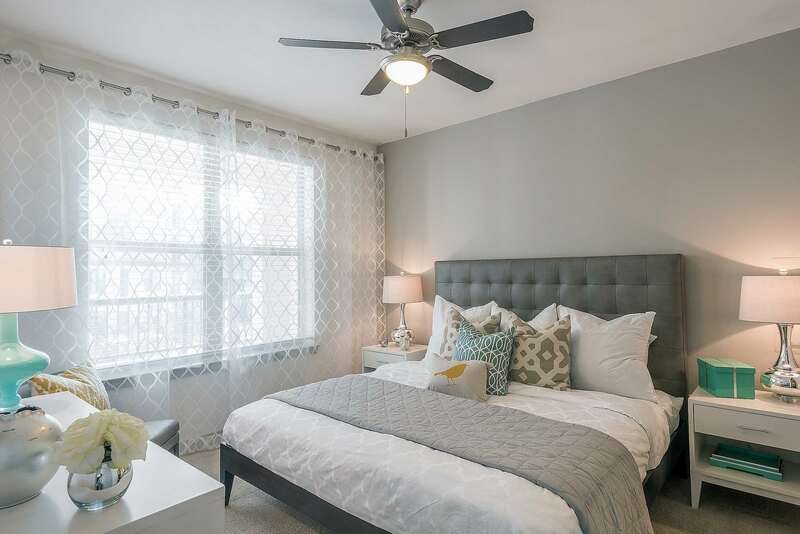 Unit features include luxury finishes such as porcelain-plank flooring, granite countertops, designer backsplash, stainless-steel appliances, hardwood cabinetry, luxury lighting package, full-sized front-load washers and dryers, and nine- to eleven-foot ceiling heights.